The considerate team of automotive professionals at Gunther Volkswagen does not overlook the fact that deciding to purchase a pre-owned automobile can often cause more apprehension than investing in a brand-new sedan or sport utility vehicle (SUV). To help bring your confidence up to the top level, we are pleased to go over with you the Volkswagen Certified Pre-Owned program. Feeling totally confident in your decision to buy a Certified Pre-Owned car is not only about receiving incredible value, but also driving off our Delray Beach lot without any doubts as to the quality and longevity of your chosen Volkswagen. The warranty timeframe starts either on the date of the pre-owned vehicle sale or once the New Vehicle Limited Warranty has expired (based on which one happens last). With this kind of coverage in the beginning, you can hit the roadways in and outside of Delray Beach FL knowing Volkswagen makes the effort to help put your mind at ease. A used car can operate just as good as a new automobile after our experienced technicians put it to the test against rigid standards. All Certified Pre-Owned vehicles must undergo a thorough 100+ Point Dealer Inspection before we certify them and add the like-new models to our expansive selection. The inspection involves everything from carefully checking the engine and transmission to testing the brakes and taking care of maintenance updates. If something needs work, we only use Genuine Volkswagen Parts to ensure lasting durability and performance. In addition, you will receive a CARFAX Vehicle History Report detailing everything you would want to know about your Certified Pre-Owned Volkswagen. Specifics on the in-depth report include previous accidents, possible title issues, past owners, and so much more. It is all part of how Gunther Volkswagen eliminates any concerns you may have while shopping for a previously owned automobile. 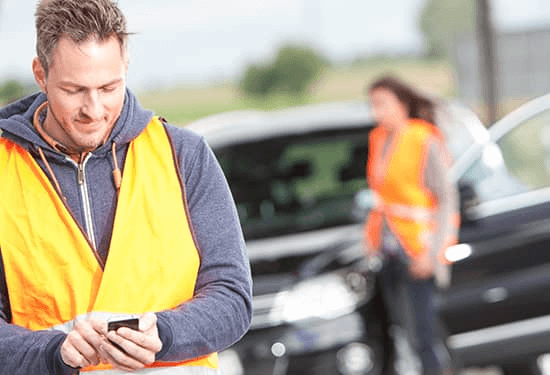 Road hazards, mishaps, and delays seem to happen at the worst possible moments. Stress less during these trying times thanks to two years of roadside assistance available 365 days a year, 24 hours a day. 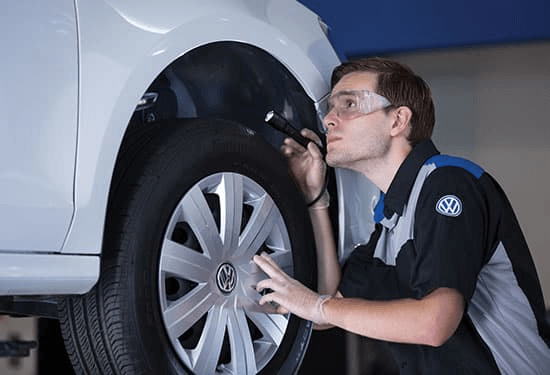 Your Certified Pre-Owned Volkswagen comes with several forms of on-the-road help, such as fuel delivery, changing a flat tire, emergency repairs, and towing to the closest dealership licensed and authorized by Volkswagen. When the unexpected occurs, support is standing by, day or night. Wishing to make your drives more entertaining? Certified Pre-Owned Volkswagens containing SiriusXM radio provide you with an all-access subscription to over 150 channels and premium programming for the first three months. Going a step further, the SiriusXM App lets you hear those same selections at home and basically anywhere else. Stop by Gunther Volkswagen today to find the perfect Certified Pre-Owned vehicle for your lifestyle. Since you are now aware of everything that goes into certifying a pre-owned Volkswagen, feel free to look through our extensive inventory of these particular vehicles. When you have narrowed down your favorites, we would be glad to further discuss each one with you in person. Your ideal Certified Pre-Owned Volkswagen is waiting for you at Gunther Volkswagen. 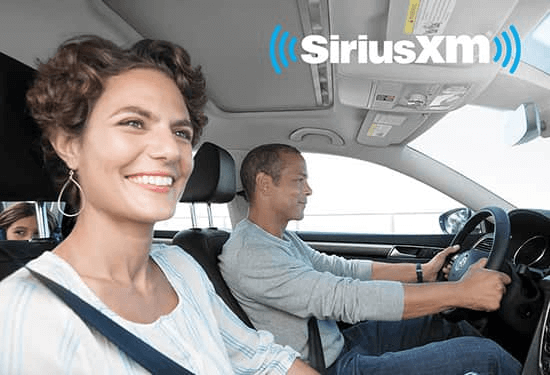 4 Three months of SiriusXM on equipped vehicles, plus access online and on the app. SiriusXM requires a subscription, sold separately by SiriusXM after any trial period. If you decide to continue service after your trial, the subscription plan you choose will automatically renew thereafter and you will be charged according to your chosen payment method at then current rates. Fees and taxes apply. To cancel, you must call SiriusXM at 1-866-635 2349. See SiriusXM Customer Agreement for complete terms at www.siriusxm.com. All fees and programming subject to change. ©2018 Sirius XM Radio Inc. SiriusXM and all related marks and logos are trademarks of Sirius XM Radio Inc.